Amy Friel is a Dublin-made Canadian writer and distance runner. The far less impressive granddaughter of famed Toronto marathoner Jack Friel, she has holds the dubious distinction of being the slowest marathoner in her family. A contributor to both Canada Running Series and iRun magazine, Amy’s writing has also notably been featured in the Telegram (St. John’s) and the Globe and Mail. She is a graduate of Memorial University of Newfoundland, and is currently working toward a masters degree while training for her next marathon. 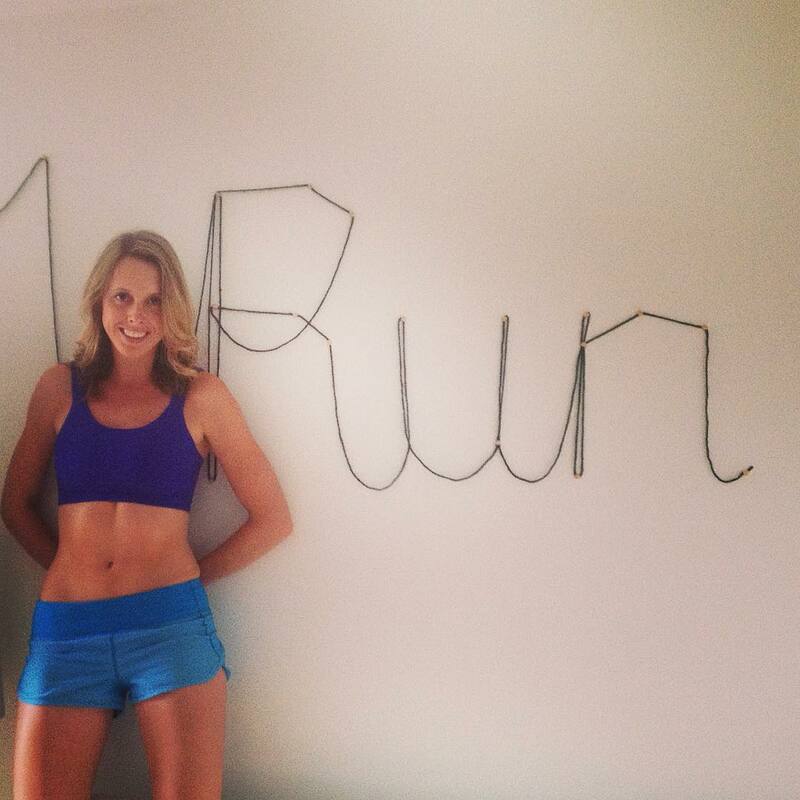 You can follow her running and ramblings on Twitter.